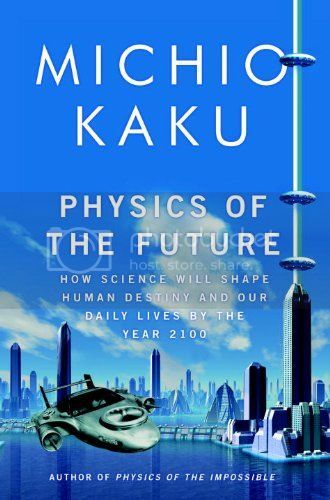 Physics of the Future images and all content ©2011 Doubleday Publishing. who possesses both the hard science chops (he built an atom smasher in his garage for a high school science fair and is a co-founder of string theory) and the ability to reduce quantum physics and space time to laymans terms. The author of Physics of the Impossible has also followed up with a new book, Physics of the Future, that aims to convey how these very principles will change the future of science and its impact in our daily modern life. (Make sure to enter our Facebook fan giveaway to win a free copy this week!) Dr. Kaku graciously sat down with ScriptPhD.com’s physics and astronomy blogger, Stephen Compson, to talk about the recent earthquake, popular science in an entertainment-driven world, and his latest book. Full interview under the “continue reading” cut. 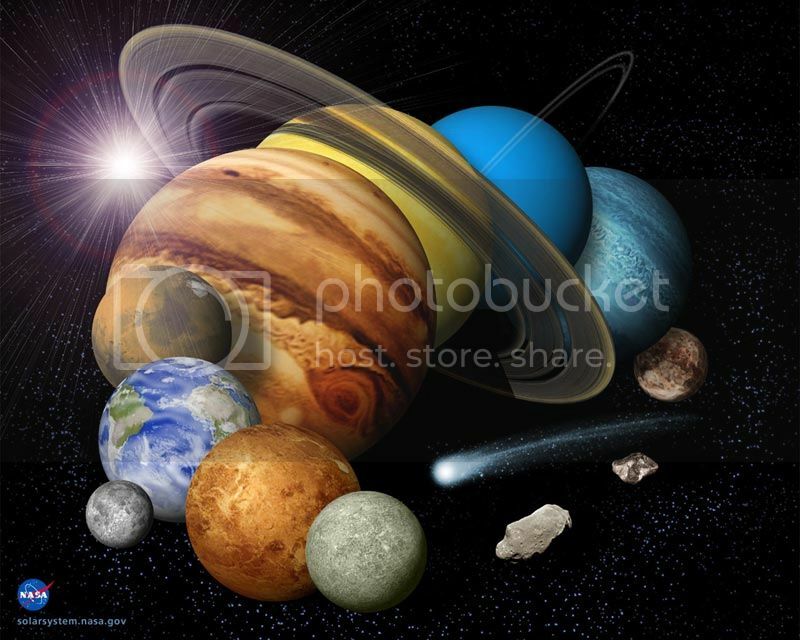 Our solar system, a true wonder to behold! Image © NASA, all rights reserved. “I think we’re living through the greatest age of discovery our civilization has ever known,” declares British physics superstar Professor Brian Cox as a preamble for each episode of The Science Channel’s BBC import Wonders of the Solar System. Episode by episode, Dr. Cox deconstructs our wondrous Universe one focus at a time—the Sun, the Big Bang, life on other planets. But he does something even more important. He infuses his own obvious enthusiasm and passion for his field in each experiment and factoid. As a viewer, you can’t helped but be absorbed in the intergalactic vortex of knowledge. The timing of this mini-series and emergence of Cox’s exuberant personality could not be better. Funding for NASA missions has been cut dramatically, with an ongoing re-evaluation the role space exploration should play in the national budget and science ambition. American viewers should get used to Cox as a modern-day Carl Sagan, because his star is rising fast. ScriptPhD.com was extraordinarily fortunate to sit down with Dr. Cox in Los Angeles for a one-on-one podcast about the show, the current state of space exploration, and what is possible to achieve experimentally if we only try. My conversation with the inspirational, eloquent and brilliant Brian Cox, along with our review of Wonders of the Universe, under the “continue reading” cut.